Unique Antique & Collectibles from America's yesteryear's! 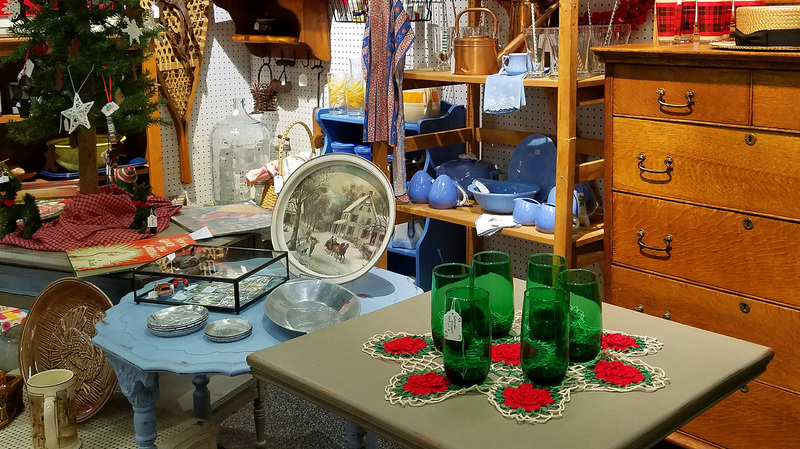 Over 25,000 square feet featuring 60 dealers showcasing quality advertising, primitives, Americana, petromobilia, furniture, toys, local collectibles and much much more. Stop in, look around, and remember the past!